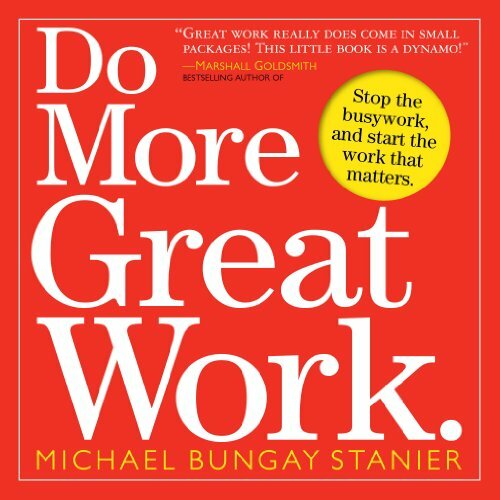 Michael Bungay Stanier is the Senior Partner of Box of Crayons, a company that helps organizations do less 'Good Work' and more 'Great Work'. Box of Crayons is best known for its coaching programs, which give busy managers practical tools so they can coach in 10 minutes or less. On the way to founding Box of Crayons in 2002, Michael lived in Australia, England, the United States and Canada, his current home. 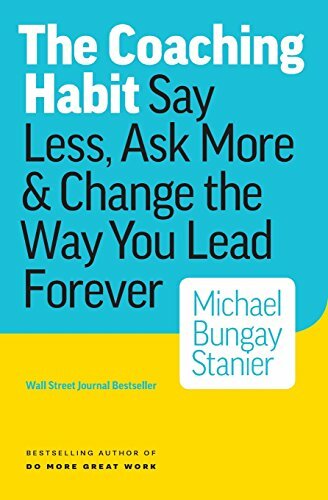 He’s written two books that have each sold close to 100,000 copies: the Wall Street Journal bestseller The Coaching Habit, and Do More Great Work. He’s proudest of End Malaria, a collection of essays about Great Work by thought leaders that raised $400,000 for Malaria No More. Note: Today is the last day the Summit will be available for purchase.